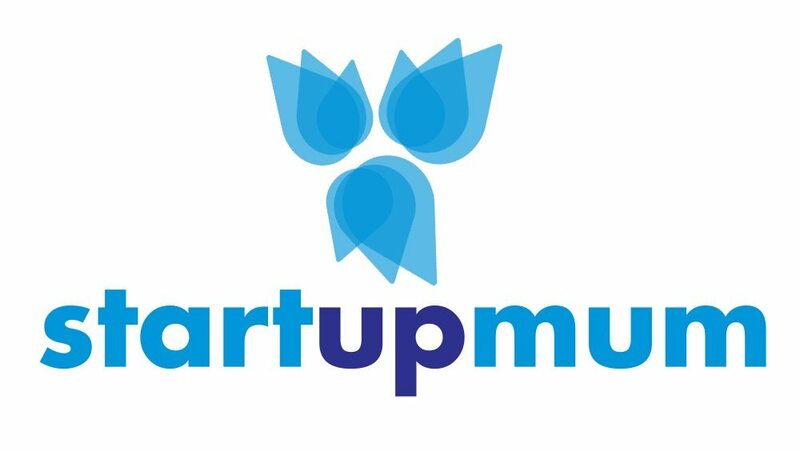 Get instant access to a wealth of information and resources by becoming a Start Up Mum Community Member. Get access to our ever growing library of online classes, worksheets, checklists and resources. Get access the the Toolkit, a list of researched tools and resources. We’ve done all the leg work for you! Online and offline opportunities to connect with like-minded mums and grow your business network. To help you keep up momentum and make progress on key areas of your business, we created monthly missions. Access to our Facebook Group where you can ask questions, share resources and get the support you need. With over 7,000 members, this is an amazing resource. Get weekly inspiration and learning straight into your email box. Filled with a round up of the most recent articles and news plus special offers and invitations. Get your profile in our member directory so other members can find your business. Special discounts and offers from our partners and sponsors to bring you business savings. Our partners include Officeworks and Pricepal.